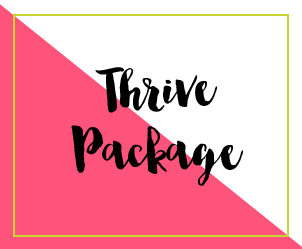 I designed this program to provide mothers with virtually anything they need to feel good about their little one’s health, feeding and growth. Unlike other nutrition services, I’m equally as focused on mom’s health and happiness. We’ll spend time tweaking her nutrition and mindset, so she can start seeing motherhood in a confident and colourful way. Over the years, I have invested countless hours researching the best ways to help babies and toddlers thrive – especially those who don’t eat or seem to grow as well as other children their age. At the same time, I’ve gathered solutions to support overwhelmed moms who can’t find time to take care of themselves. You’ll get a slew of holistic solutions (for whatever health concerns are on your mind), nutrient dense meal plans (for you and little one), evidence-based feeding strategies (setting up your baby for success in the long-run, while creating a positive relationship with food), connections (including access to other moms like you and access to relevant resources), plus you will never feel alone (working together means you will always have someone to reach out to whether you are losing sleep…or losing your mind. I’m just a phone call or email away). So you can finally spend less time searching and stressing, and more time embracing those precious moments with your little one. Six 60 minute sessions over 3 months (every 2 weeks or as you need them). Sessions held over Skype or in-person where possible. So you never have to leave your home! Session are planned around your schedule (morning, day, or night). 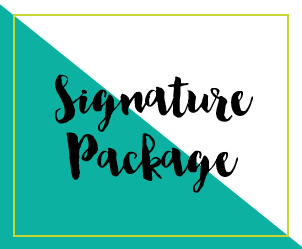 Following each session you will receive your “Healthy Baby Blueprint”– includes a customized protocol with relevant recommendations for you and your little one. Unlimited emails for the length of the program (you can expect a response within 24 hours). Like I said, you’re not alone! Help me get to know you and your precious ‘little one’ during our comprehensive intake session. Review mom’s current/past physical and emotional health status including fitness, sleep, and stress levels. Assessment of mom’s overall nutrition including supplementation, medication, and diet. Review mom’s prenatal, labour, and postnatal history. Review child’s health, growth & development, feeding stage, and nutritional intake. Understanding mom’s pain points, main concerns, and health goals for herself and her child. And your days will go from long and bleak to colourful. Book your FREE 15 minute consultation (no strings attached). A 360 customized program for you and your child – includes mealtime & picky eating solutions, as well as nutrition and wellness strategies. Read more. 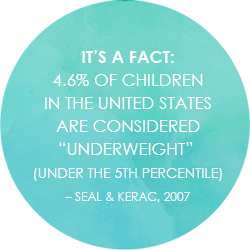 Helping your child thrive with proven nutrition, mealtime and picky eating solutions - no matter their size. Read more. Helping you become a healthy role model for your child – includes simple nutrition, stress management, and wellness strategies. Read more. You’re not alone! Join other moms who are health-minded and searching for holistic solutions for their little ones – be it their smaller babies or toddlers. 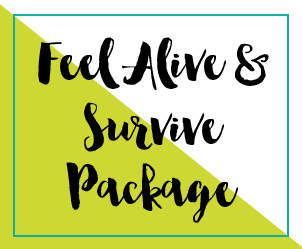 As a member of this private group you’ll always feel connected and supported by moms who can relate to your challenges and want to share in your celebrations.